In late November, my running buddy suggested I do a December runstreak with her. Her plan was to run 5k daily in December. I briefly considered it but knew there’d be days I would be unable to fit that in my schedule. I was also very wary of the runstreak potentially making me hate running. But then I read about the Runners World runstreak in which you commit to running one mile a day (I believe their time frame is from American Thanksgiving until the new year). That distance Daily sounded much more manageable to me so I decided I would aim for that every day to n December. I maintained the runstreak straight only for the first six days of December. On December 7, I caught an early morning flight to Vernon, B.C., and was out and busy with Buick until 10 p.m. at night. The hotel gym closed at that time plus I was exhausted as it was 1 a.m. EST and it had been a long day. Short of running in the hotel hallways for one mile, there wasn’t a way to get my run done. After breaking the streak, I became less committed to it. Upon returning from Vernon I was so burnt out I stayed in bed for basically 24 hours straight. I do think if I hadn’t broken the streak on the 7th I’d have mustered some energy to do one mile, though, but with it broken, I just didn’t see the point. For the remainder of the month, I continued running fairly regularly. I did several one mile or 2k runs on the treadmill. 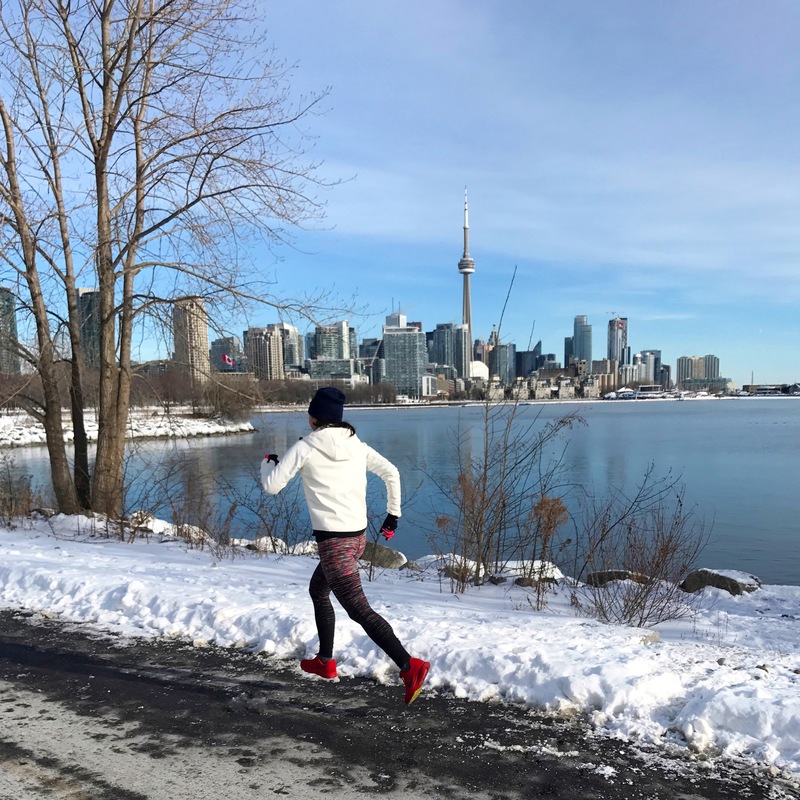 I’m not a treadmill runner but it just seemed easier than layering on winter gear, plus for such a short distance, the treadmill is almost tolerable (I just find it so boring!). For the last week of December, I did my run first thing in the morning daily, combining it with Billie Jean’s first outing of the day, and that worked out quite well. In the end, I ran 20 of the 31 days of December, as short as one mile and as long as 10k. I learned to withstand short treadmill runs (one good thing about the treadmill is my runs often became tempo runs since I just wanted off of the treadmill faster). 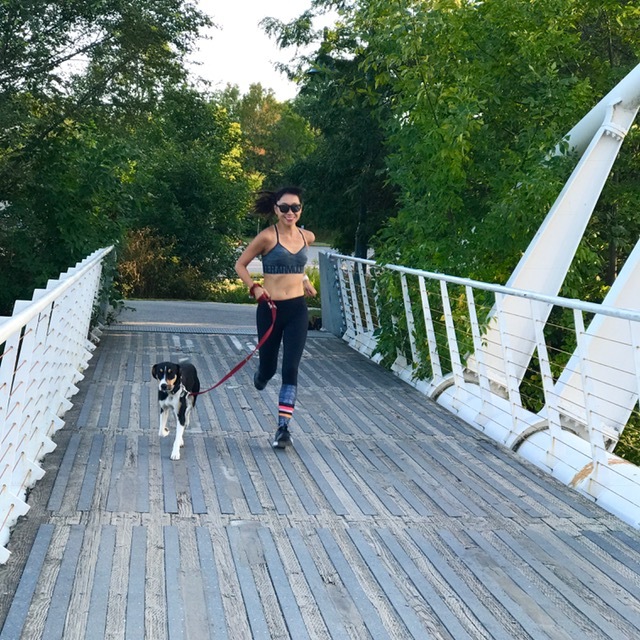 I was able to get my active pup some morning cardio. And it got me to try out running in sand when I was in the Bahamas for work. While I don’t see myself as someone who will runstreak as a lifestyle (I know people who have run daily for more than two years! Yes, two years!!! ), I was happy it motivated me to get off the couch and out into the fresh (read freezing) winter air. I think runstreaks are a great way to motivate some people, but it’s also risky if missing a run derails your entire will to run at all. 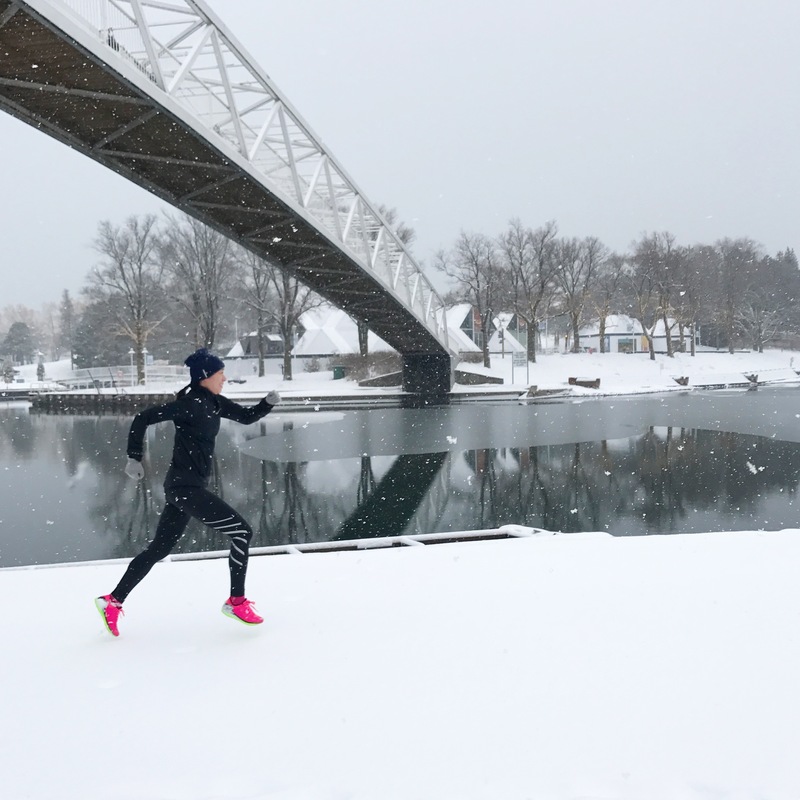 I’m a fairly dedicated runner so I was able to push myself to fit in what runs I could but I could see the all or nothing thinking derailing some people for good in the same way overly lofty New Year’s resolutions can be the downfall for so many folks. For me, I’m personally better cut out to run less frequently but longer distances but I’m glad I tried it out and I’d consider another one in the future. 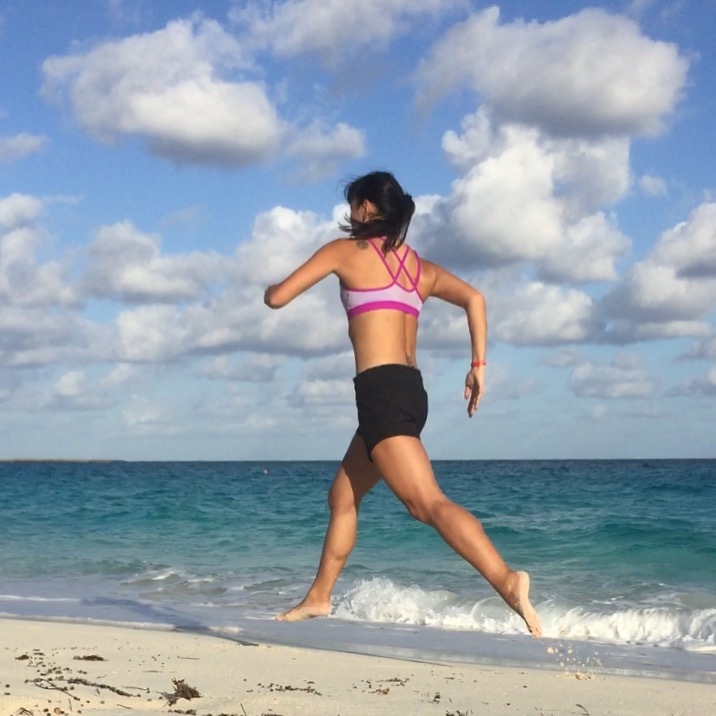 If you’re a dedicated runstreaker, I’d love to hear what you’ve learned from it!